We have listed a new property at 792 66TH AVE W in Vancouver. Completely rebuilt from the studs up back in 2009. All wiring, mechanical, siding, windows and roof just 3 years. 8 bdrm home with 6 bdrms on the main and upper level ideal for growing family. The bsmt is separated into 2 1 bdrms suitesrenting for $1790pm inc utilities. Over 3200 sq. ft of living plus new 2 car garage. 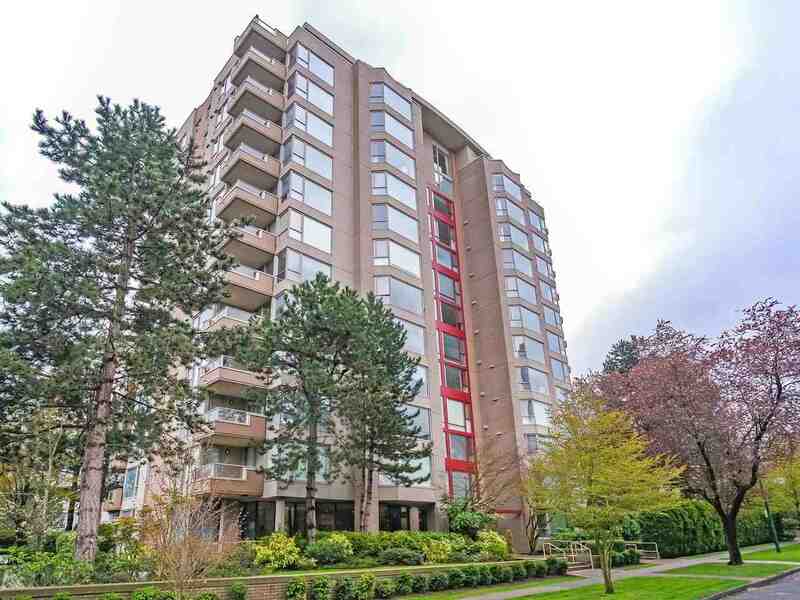 Quiet location between Cambie & Oak corridor. Tenants would like to stay. School Catchments are Laurier Elem & Churchill Sec. Viewings are by appt only.